I recently had the honour of contributing an article to the British Dyslexia Association's Dyslexia Friendly Schools Good Practice Guide, 2nd Edition. This was launched in January and my piece was all about negotiating support in schools for one's dyslexic child. I have to say that (putting my article to one side) this publication has a wealth of information that would be useful to teachers and parents alike. It talks through aspects of having a diagnostic assessment and who is qualified to do them. 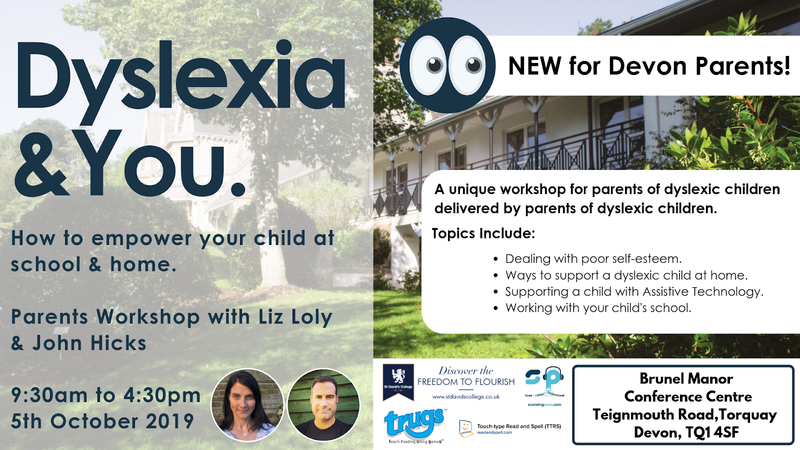 There are some very useful guidelines for teachers but also in the same way, if parents read these then they would be armed with good quality information when they challenge their school on how dyslexia friendly their teaching is. This publication shows some great tips for teaching young people literacy, building up phonological awareness and comprehension. Judy Hornigold has written a great article on dyscalculia which is something that I believe is understood even less than dyslexia. 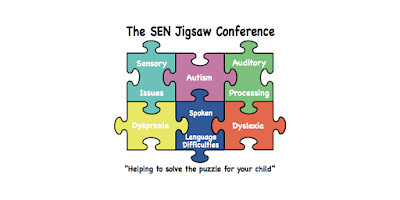 Judy will be speaking at the upcoming SEN Jigsaw Conference about Decyphering Dyscalculia if you would like to find out more. Tickets available until the 19th April at 12 noon. Click here. A favourite chapter of mine is 'Exam Techniques & Supporting Older Students'. This is a particularly important topic given that the G.C.S.E system has moved back to 100% exam assessments (wrong decision but don't get me started on that!!). I recently spoke with a school about using assistive technology to access exams. In this case with SprintPlus software that reads out exam papers. Historically, for a student struggling with reading exams, an adult would sit with them and read out the text. What I found with the school I was talking to was that students in this position struggle with a human reader because they fear being judged for asking to read out that question yet again for the 5th time. With technology, the anxiety of this is removed as the student is in full control of the reading of their text. For some typing on a laptop is preferable as they may be experiencing poor fine motor skills that affects their handwriting and makes it exhausting to write by hand. 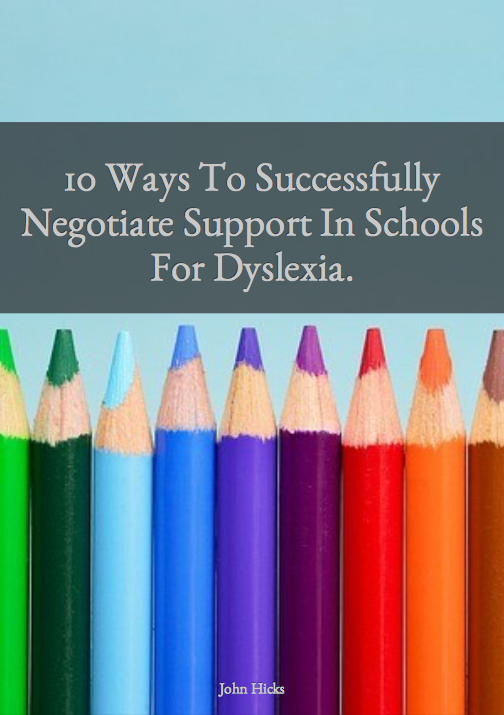 To get your copy from the British Dyslexia Association click here.